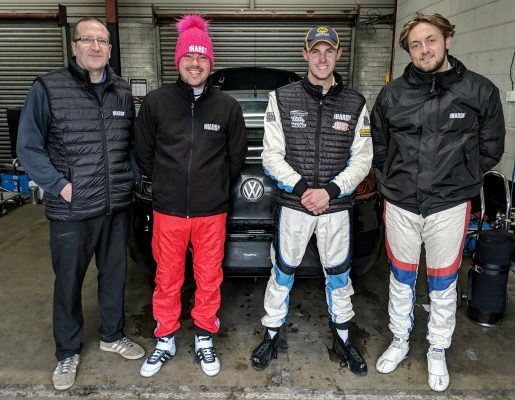 With the support of his loyal sponsors, Crees has signed with experienced outfit Team HARD to race one of their Volkswagen CC’s, an established race-winning car in the series that he tested for the first time earlier this month at Snetterton in Norfolk. 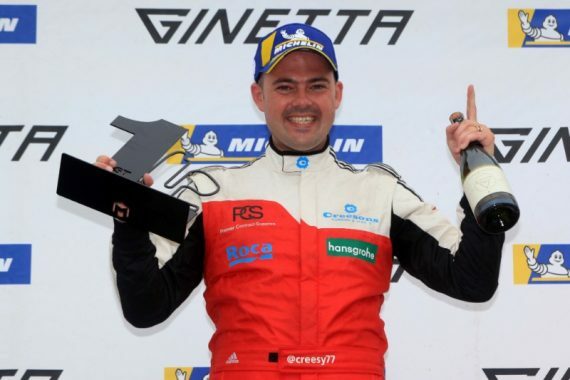 Michael Crees said of the move into the BTCC: “My dream has become a reality! It has been a very difficult decision with what to do next year as I have so little experience in racing, but after winning two titles in two years of racing, we wanted to challenge ourselves in the hardest series in the UK. The 35 year old competed with the team for the first time this past weekend at Brands Hatch, enjoying a successful debut in the Britcar Endurance Championship as he finished second in class and third overall alongside Sam Randon in an ex-BTCC Toyota Avensis. Meanwhile, Tony Gilham – the Team HARD Boss said: “We are very proud to welcome Michael to what we call our family. Michael is very much like us in the way he approaches his racing with his family support around him and his mindset to do the best job possible on track but to enjoy it off track too. The BTCC celebrated its landmark 60th anniversary season in 2018 and showcased its status as one of the most exciting and competitive championships in the world, with no less than seventeen different race-winners across the thirty race campaign. Pictures supplied by Jakob Ebrey Photography. This entry was posted	on Monday, November 19th, 2018 at 5:00 pm	and is filed under Featured, Motor Racing. You can follow any responses to this entry through the RSS 2.0 feed. Both comments and pings are currently closed.